His Eyes operates as a 501c3 in the United States and is legally recognized in Honduras as Sus Ojos (His Eyes in Spanish.) Our ultimate authority is of course God, but here on earth the mission is blessed to have a board of directors that oversees all decisions and finances. We are all grateful to their involvement which goes much beyond simply serving as a board member. 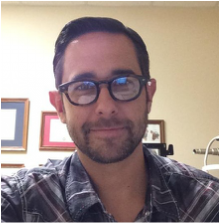 Current President of the board is Dr. Aaron Frey. 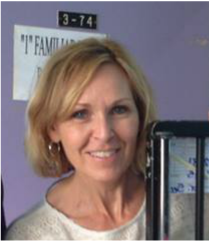 Dr. Frey is an optometrist working in the US who also has experience serving internationally, and has been involved in short term trips to Honduras since 1996 and serving on the board since 2012. Current Vice President is Mike Wilkins. Mike has been on the board since 2017 and serves with Outlook Christian Church in McCordsville Indiana. Denise has been involved with His Eyes coming on short term trips since 2005, and has served on the board of directors since 2016. Steve has been involved coming on short term trips since 2007, and has been serving on the board since 2016. Jamie holds a bachelor’s degree in Engineering. He enjoys time with his family, hiking and running, and helping at his church where he is an elder and chairman of the missions team. 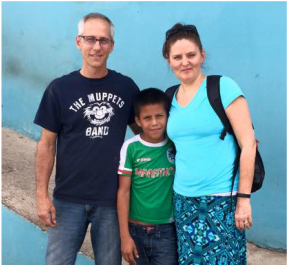 Jamie first visited His Eyes in Honduras in 2005 and has been blessed to go back several times since.